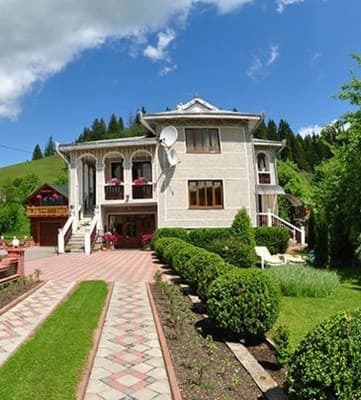 Private estate "Okolitsa" is located in the village of Ilici, near the entrance to the village of Verkhovyna, 50 m from the road, at an altitude of 640 m above sea level. Holidaymakers in the homestead owners will be accommodated in 2-bedded and 3-bed rooms, which have everything you need for a comfortable stay. On the 1st floor there is a dining room and 2 bathrooms. On the 2nd floor - living room with fireplace, TV, mini bar, piano, balcony. 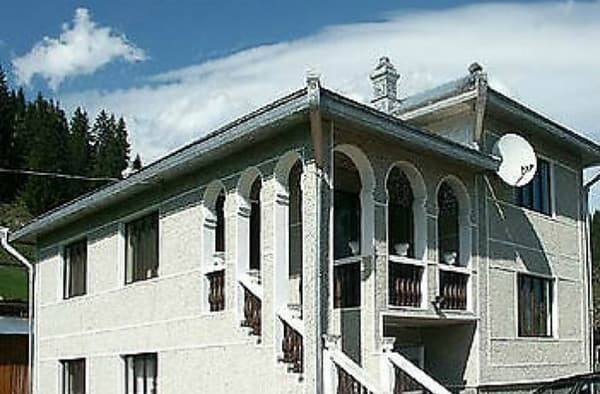 On the 3rd floor there are 5 rooms, a terrace for rest. 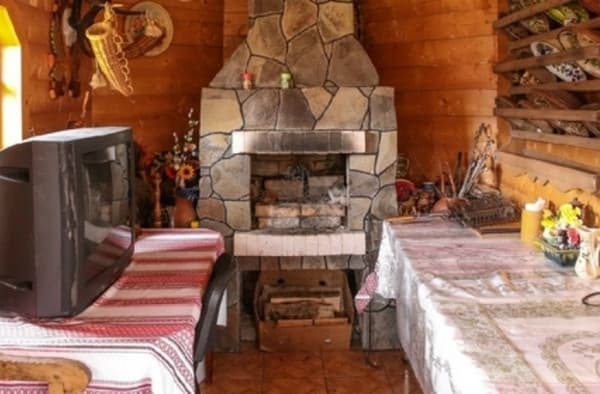 In the cottage "Okolica" for the residents organize trips to the mountains, horseback riding. The owners live in a detached house. 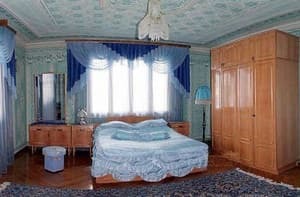 To the nearest ski lift - 500 m, shop "Okolitsa" - 100 m.
Description of the room: Spacious room with double bed, wardrobe, TV. There are additional places for children (a folding sofa or an armchair). Shop Okolitsya - 100 m. You can order food. The farmstead is located in the village of Ilici, near the entrance to the village of Verkhovyna 50 m from the road. Convenient approach - a rolled dirt road. The nearest ski lift is 500 m away. Before reaching Verkhovyna by bus or shuttle bus from Ivano-Frankivsk, go to Iltsah in the village of Grabovets near the Okolitsa store.